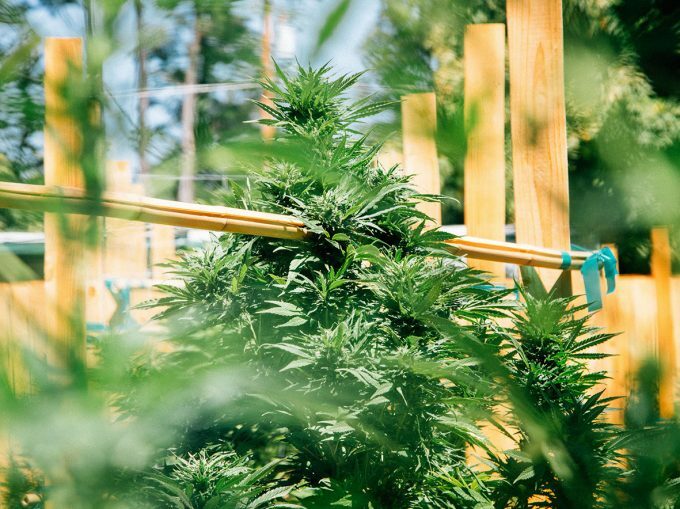 Get up close and personal with some of the largest outdoor grown cannabis plants in the State of Oregon at our recreational marijuana farm. 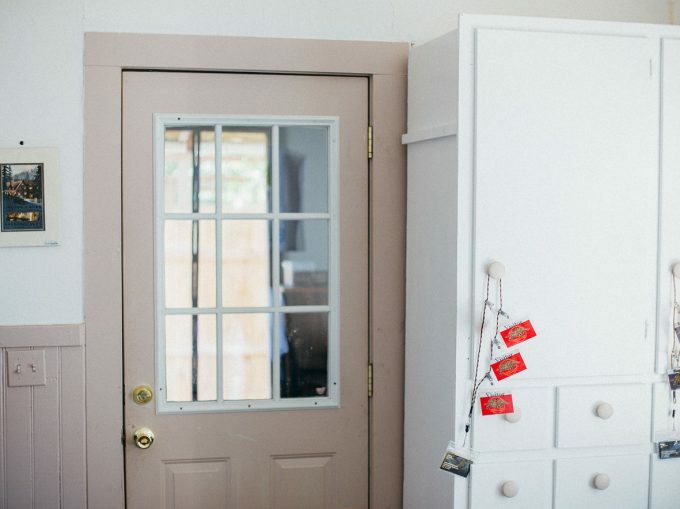 Schedule a tour of Flying Walrus Farms in Kerby, OR. to see our farm with your own two eyes. over 40 of the highest quality strain genetics. WELCOME TO KERBY, OREGON… POPULATION 595. HERE YOU’LL FIND FRIENDLY FOLK & FLYING WALRUS ORGANIC FARMS. OUR PLANTS ARE GROWN IN THE BEST MICROCLIMATE ON THE WEST COAST. 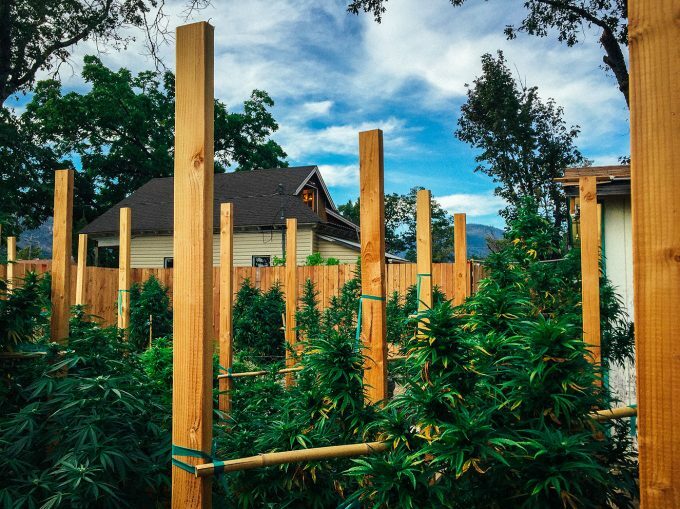 FACT: CANNABIS PLANTS CAN GROW TO BE OVER 15 FEET TALL! 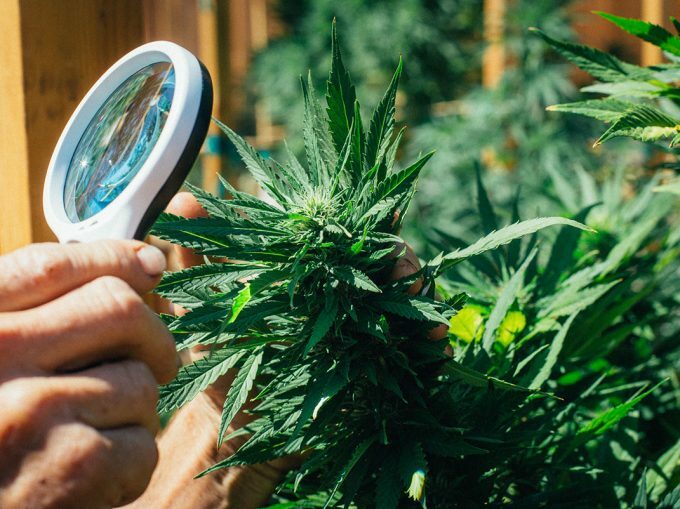 WE ARE A LEGAL AND LICENSED MARIJUANA FARM THROUGH THE OREGON LIQUOR CONTROL COMMISSION. FLYING WALRUS FARMS USES THE FINEST ORGANIC SOILS & NUTRIENTS THAT ALLOWS MOTHER NATURE TO TAKE HER COURSE. 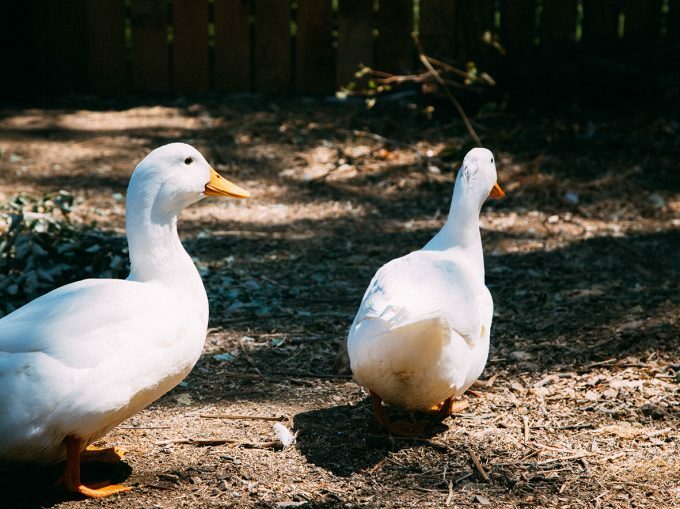 WE HAVE A FEW FRIENDLY DUCKS AND CHICKENS RUNNING AROUND THE FARM TO DO OUR PEST CONTROL THE WAY NATURE INTENDED. ARE YOU INTERESTED IN TOURING FLYING WALRUS FARMS? CONTACT US FOR INFORMATION ABOUT TOURS. 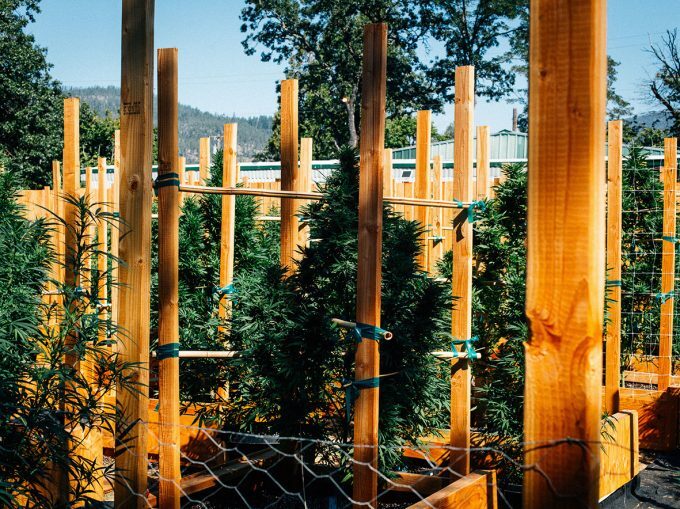 Get up close and personal with some of the largest outdoor grown cannabis in the State of Oregon. 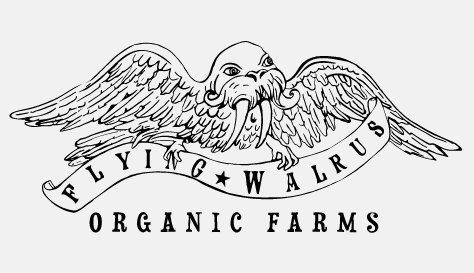 Schedule a tour of Flying Walrus Farms in Kerby, OR. to see our farm with your own two eyes. Learn more about Flying Walrus Farms by watching a video of our story. View our strains menu of sun-grown flower. owned & operated recreational marijuana producer. on what is currently happening in Oregon, visit OLCC.